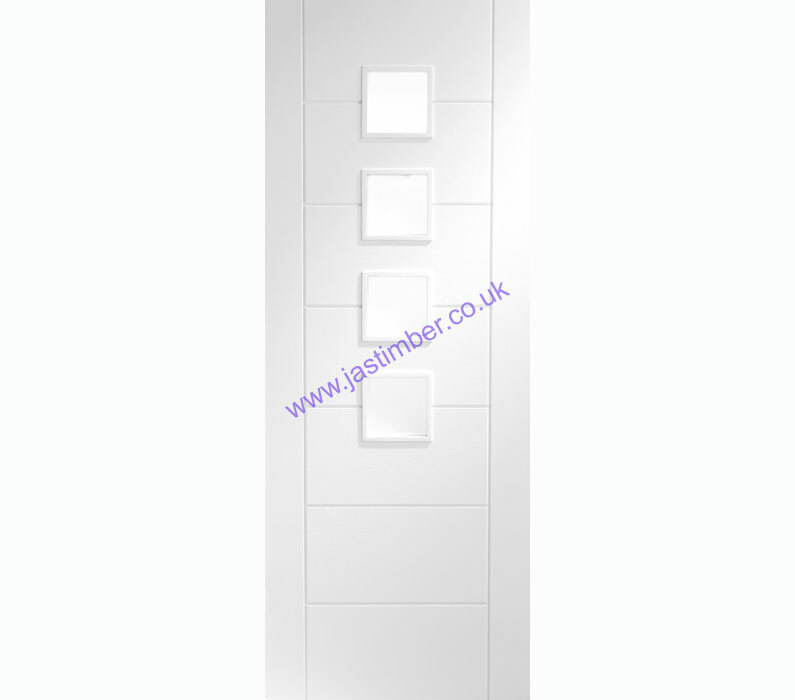 The PALERMO Glazed White smooth Panel Door from the XL Joinery Architectural Door Range has an engineered core. This glazed door has a timber-frame with solid engineered core, to ensure a quality, weighty feel. Matching 35mm internal solid flush doors, & 44mm Glazed Fire Doors are also available on Special Offer.